The aquaculture species has been broadened and the breeding level has been raised, and the technical requirements for aquatic compound feed have been continuously improved. With the improvement of people's living standards, the dietary structure continued to improve; the demand for special aquatic products with high nutritional value increased. In freshwater aquaculture, the dominant position of fish has declined, and the proportion of crustaceans and Chinese sturgeons and frogs has increased. The proportion of marine cultured shrimp, large yellow croaker and high-end marine fish cultures has developed rapidly. The proportion of marine molluscs (oysters, mussels, clams, guanines, clams and scallops) has decreased; other aquatic animals such as sea cucumbers, sea urchins and abalone have grown. Faster speed (2.1% of marine aquaculture) has become a new growth point for marine aquaculture. 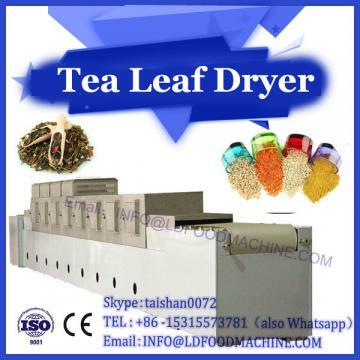 The breed of aquaculture products has developed towards high value, and new technical challenges have been raised for the technical requirements for the production of mixed feed pellets.Feed pellet production line. Aquatic feed science and technology workers need to have strong technical accumulation and support in the fields of aquatic animal nutrition, aquaculture, and aquaculture animal diseases. Technology competition will become the core of future feed enterprise market competition. The cost of aquatic feed accounts for 60%~70% of the cost of aquaculture. Aquatic feed is an important part of improving the growth level of aquaculture. Developing high-efficiency and low-cost feed will become a new development trend. The realization of the minimum cost of aquaculture water products requires a good growth rate of cultured aquatic products, and more importantly, good feed utilization and conversion efficiency, and the maximum conversion of feed materials into aquaculture aquatic products. 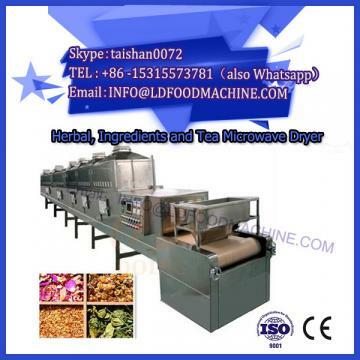 Common feed ingredients for aquatic feed, mainly fishmeal, meat powder, meat and bone meal, soybean meal, rapeseed meal, cotton aphid, peanut meal, sesame meal, flaxseed meal, coconut meal, corn, wheat, sub-powder, wheat bran, rice bran, rice bran More than 20 kinds of 粕, DDGS, soybean oil, lard, rapeseed oil, fish oil, etc. At present, the types and usage of raw materials for aquatic feed have undergone major changes. Corn, wheat, cassava, rapeseed, soybeans, etc. 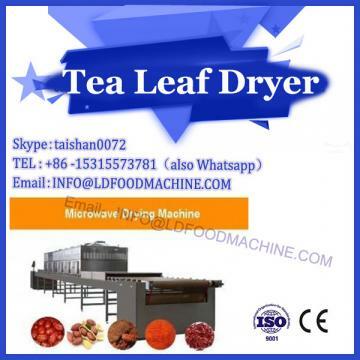 have directly entered the aquatic feed formulation system, and the use of soybean meal is decreasing, while the vegetable meal and cotton aphid are decreasing. 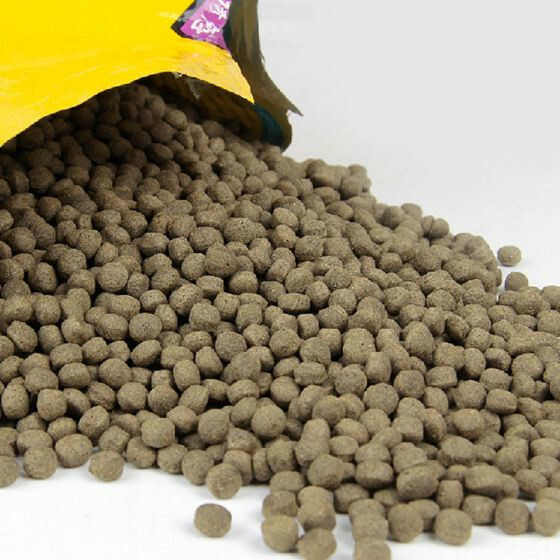 The use of the feedstock has increased significantly; the feed ingredients are in short supply.